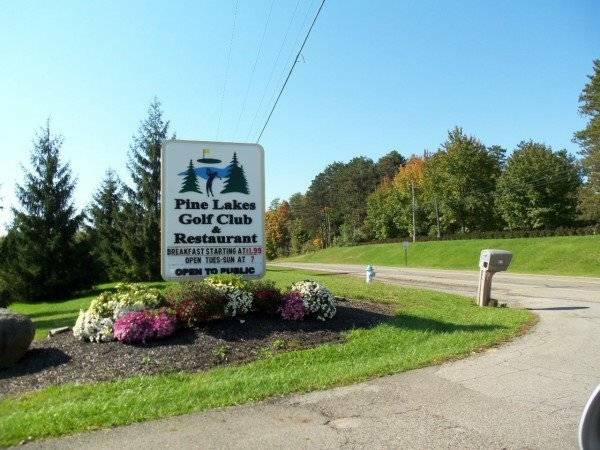 MOUNT GILEAD — Village Administrator Dan Rogers updated Village Council Monday night on the status of the sale of Pine Lakes Golf Course to Kampgrounds of America. The meeting with the Zoning Board was held Jan. 14 with 24 residents and guests in attendance. “Nearing the 2-½ hour mark in the meeting between the board and the new developers … The motion to allow the Conditional Use with conditions was approved by a 3 to 1 vote,” Rogers said. The conditions were 600-foot buffers from the west property lines on Fairway Lane, 100-foot buffer on the Gordon and McKirgan properties and a maximum of 250 RV sites, not including cabins and tent sites required by KOA. Garry and Vicki Cole spoke before council at the Jan. 7 meeting and explained their plans for the property on State Route 95. The golf course was founded in 1950 and sits on 150 acres. • Work on the Union Street sewer line is nearly complete, except for final grading and restoration and street paving. Final work will be done in the spring, Rogers said. • The village’s 450 Ford truck now has a new salt spreader installed. This was budgeted from the equipment reserve. • Mayor Mike Porter thanked village employees for their efforts during this weekend’s winter storm. “I’d like to thank all departments for keeping us safe during the inclement weather,” he said. • Village fire has responded to 10 crashes this month and a total of 24 calls.